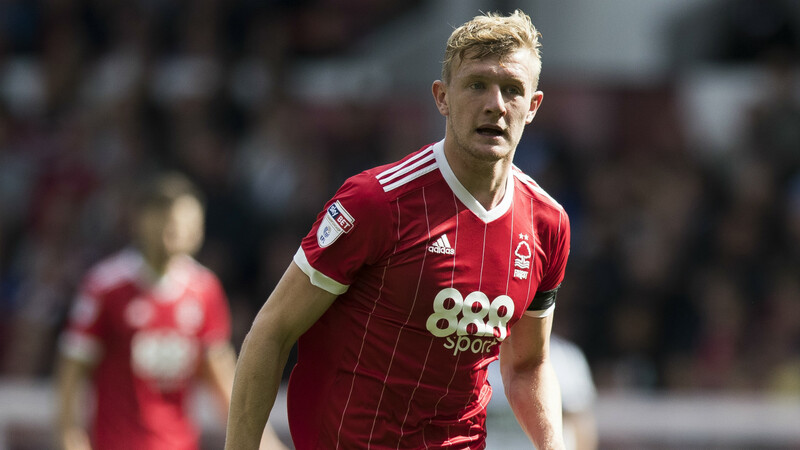 Nottingham Forest and Leeds United will hope to continue their positive starts to the season when they meet at the City Ground on Saturday. 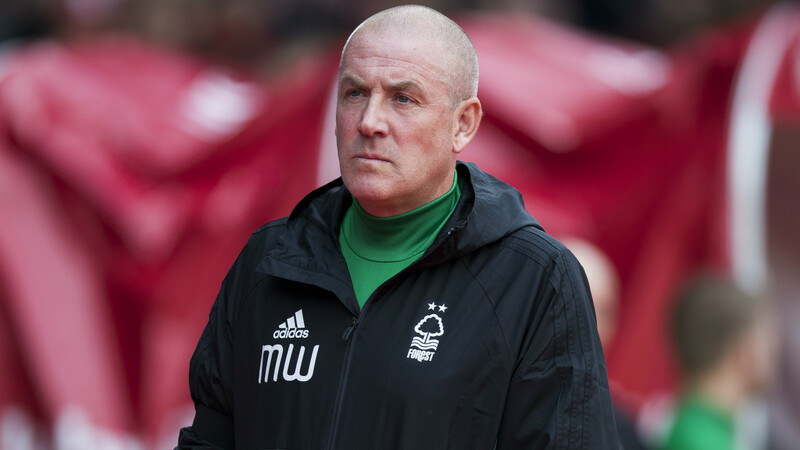 Forest have won three matches out of four and sit fourth, while Leeds are unbeaten and lie one point and one place behind Mark Warburton's team. Both clubs boast an illustrious history and there should be a sizeable crowd present in Nottingham for this televised evening fixture. In the UK, the match will be available to watch live on television on Sky Sports Football and by stream via Sky Go. In the US, the match will not be available to watch live on television but can be streamed via ESPN3. Forest will be without Chris Cohen, Matty Cash and Jamie Ward, while Andreas Bouchalakis is a doubt after coming off against Newcastle United. Liam Bridcutt could make his debut against the team he has just signed from, though, and David Vaughan should be back in contention after missing the Carabao Cup win at St James' Park. Potential starting XI: Smith; Darikwa, Worrall, Mancienne, Traore; Bouchalakis, Bridcutt, Dowell; McKay, Murphy, Osborn. Leeds will be without Gaetano Berardi, Matthew Pennington and Caleb Ekuban and Pablo Hernandez has been struggling with a minor knock, but new signing Jay-Roy Grot could be in contention to make his debut. The Whites are in the market for a striker having sold Chris Wood so Kemar Roofe, usually used as a winger, may start in attack having scored a hat-trick against Newport County in midweek. Potential starting XI: Wiedwald; Ayling, Jansson, Cooper, Borthwick-Jackson; O'Kane, Phillips; Alioski, Saiz, Dallas; Roofe. Forest are 6/4 favourites to win, according to dabblebet, with Leeds priced at 9/5 and the draw available at 23/10. Click here to view dabblebet's full selection of match markets. 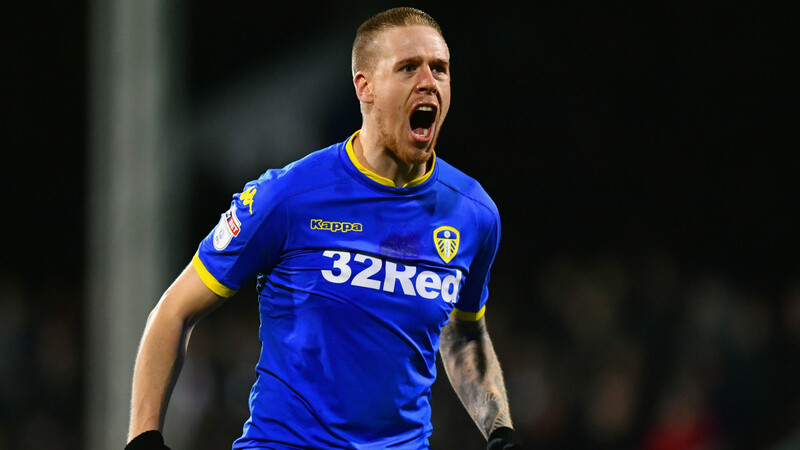 Both Nottingham Forest and Leeds United have been through a lot over the past decade or so, but now appear to be heading in the right direction. Forest are two-time European champions and Leeds have also been to the final of Europe's biggest game, but they shared a season in League One as recently as 2007-08. Since then it has mostly been mid-table mediocrity in the Championship for two clubs suffering from a lack of stability in the boardroom. But Garry Monk - who has since left for Middlesbrough - was able to guide Leeds to a position just short of a play-off spot last season and Andrea Radrizzani's takeover of the club from the erratic Massimo Cellino seems to have created a more solid foundation. Forest were fortunate not to be heading back to League One, avoiding relegation on goal difference, but that prompted the unpopular Fawaz Al-Hasawi to sell up to Olympiacos owner Evangelos Marinakis. Now both clubs are looking upwards and eyeing a return to the division their supporters believe they belong in.